NYACOL® offers colloidal zinc oxide in several formats for different applications. The products are high in surface area and are well dispersed and non-settling for ease of use. 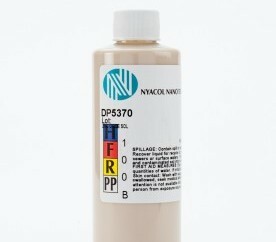 For use as UV absorbers and acid scavengers in water based systems. 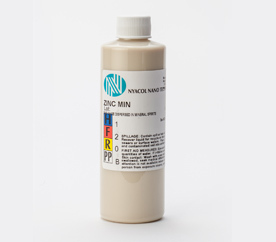 A unique dispersion of nano-scale zinc oxide in mineral spirits designed for use as a UV absorbing additive in non-aqueous paints and coatings and as an acid scavenger in various polymer systems. Highly effective scavenger of sulfur compounds.